I've never broken a leg but I understand the purpose and benefit of crutches. They help you make travel forward when something isn't working right. 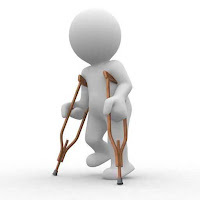 When you've healed and your physical problem is resolved, the crutches are discarded. 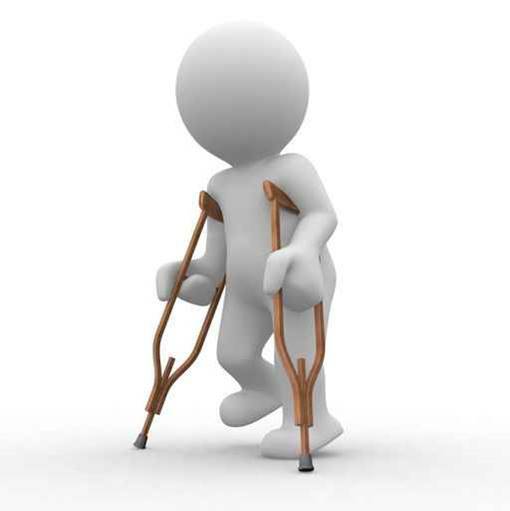 The problem with this mode of operation is that the crutch becomes the fix...and keeps getting used...until it becomes a standard operating procedure (SOP). The short-term remedy turns into long-term. Very few, if any, go back and revisit what the solution should be. Crutches becomes habits and habits become traditions and "that's the way we've always done it and it works". Sort of. When there's a problem, we often don't have time to get to the root cause and implement a long-term solution. (I've written about how Six Sigma can be in conflict with ISO and other quality management systems in this regard.) However, we need to revisit the issue and change the process inputs or make the processes robust enough to handle the causes of problems. If trash blows around on garbage-collection day because of the wind, you can put bricks on the lids...but then the truck drivers have to exit their vehicles to remove the bricks. Or you'll lose the bricks when they get dumped with the trash. Since you can't change the wind, change the trash container in a way that can handle the wind, and not make the drivers get out. If you're having a manufacturing problem or some other issue with errors, hassles, headaches, etc., don't add inspection or audit for the long-term. Add it with a "sunset" policy or procedural change that expires in a month or two. This will force the team to revisit the process, discover the real cause and install a better, more effective and less expensive solution. If skill development plans aren't happening, make them a topic of performance appraisals for a quarter until you can develop a simple, effective procedure and educate managers on it. 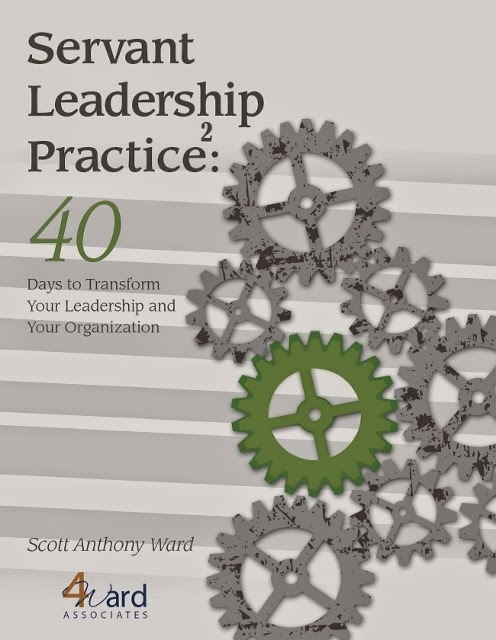 Look around your own organization. How many behaviors, procedures and so on are happening because there may have been a problem at one time, and the cause hasn't really been dealt with?